Keep up to date with the latest from Lilydale Books. 2019 - Cambridge VCE Checkpoints for 2019! Cambridge Checkpoints VCE, Victoria's most popular study guides, are updated regularly to incorporate recent official VCE exams and changes to the VCE, providing the most up-to-date exam preparation available. Check out the 2019 Editions by clicking here. At Lilydale Books, we are proud to play an active role in improving the educational outcomes of disadvantaged Australian children. 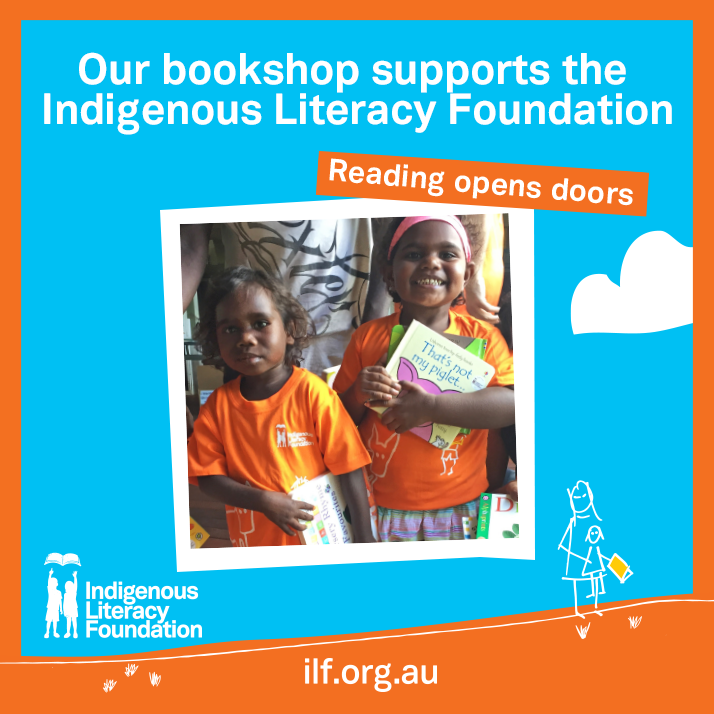 This is why we have proudly partnered with the Indigenous Literacy Foundation (ILF). When you shop in store, proceeds from every reusable bag sold will go directly to supporting projects run by ILF to raise the language and literacy skills of those children in remote areas. This is in conjunction with ongoing fundraising events that Lilydale Books will hold throughout the year. New Releases - Fiction, Non-Fiction and Educational Titles! 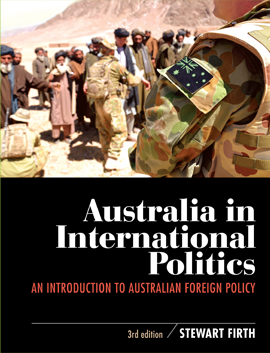 Keep up to date with the latest new releases for fiction, non-fiction and educational titles by signing up to Lilydale Books monthly new release emails! Send us an email by clicking here and we will sign you up! Click here for New Releases novels and picture books. - Comprehensive lecture notes including sample SACs & exam-style questions The aims of the Summer Lectures are to give students a headstart on topics and concepts from the Units 3 and 4 course for each subject, and to revise key concepts from Units 1 and 2 that form an essential base for each subject. There is also an emphasis on helping students understand each subject’s assessment criteria. Strategies, problem-solving and exam techniques will also be a focus so that students can further develop these skills throughout the semester as they work towards their exams. With a range of packages on many subjects, you'll find the Headstart you need! To register for any of these programs click here. We have partnered with the Aboriginal Literacy Foundation to donate a range of books to assist educating children in Indigenous communities. The Aboriginal Literacy Foundation believes that positive and practical change to closing the gap between Indigenous and non-Indigenous young people starts with literacy and numeracy. Their vision is for a future where all Indigenous children can pursue quality education, reach their full potential and contribute to their community and the country. If you have books that you would like to donate to the Aboriginal Literacy Foundation please email info@aboriginalliteracyfoundation.org or phone (03) 9650 1006. There are currently no positions available. Lilydale Books begins hiring casual staff for the Summer Season later in the year. Feel free to email a resume to info@lilydalebooks.com.au should you wish to show your interest!